GK Will narendra modi again become the prime minister of india in 2019? Today I am going to write about the development of India we all know that our prime minister Narendra Modi putting lots of effort for the development of our country day by day he is doing such a great work.but will he again become the prime minister of India in 2019? He often visits a foreign country regarding for development and implementation of the new technique in India because of Modi and his government work. Sensex is very strong nowadays. Foreign companies are very eager to open a unit in India. Because of Make in India, now there are more than 300 mobile manufacturing companies & mobiles are very cheap. Roads development work is being rapid. Indian economy is growing rapidly. Now everyone who has a Bank account is insured. MSP of corps is increased. today many villages and cities are now defecation free. Prime Minister Narendra Modi launched the MP's Adarsh Gram Yojana on October 11, 2014, for the development of the village. Under the scheme, take responsibility for developing basic infrastructure in three villages every year till 2019, of which one Adarsh village is to be developed by the year 2016. After this, 5 models will be selected and their development work will be completed by 2024. Narendra Modi announced the launch of Swachh Bharat Abhiyan in September 2014. Cleanliness should be done in every village and city throughout the country under the Swachh Bharat Abhiyan. Narendra Modi has asked the State Government to work together to make Swachh Bharat Abhiyan a success. Narendra Modi started the Swachh Bharat Abhiyan by going to Rajghat in Delhi on October 2, 2014, and asked India to clean up till 2019. Prime Minister Narendra Modi launched 'Adarsh Gram Yojana' for the development of villages on October 11, 2014. Narendra Modi is such a person who is dedicated to the welfare of the people. 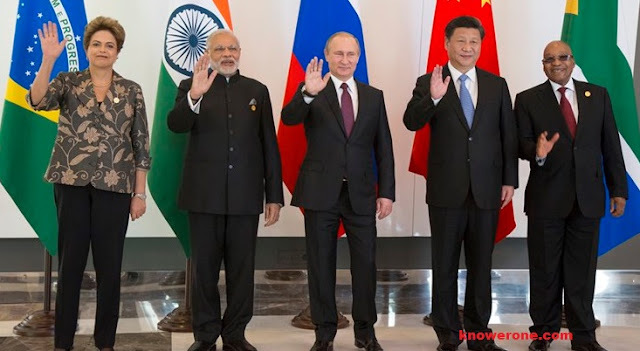 India's foreign policy is very different from the previous government and Prime Minister Narendra Modi is giving a new direction to this foreign policy, and it is a matter of great pride for India. July 28, 2018 at 8:05 AM × This comment has been removed by the author.